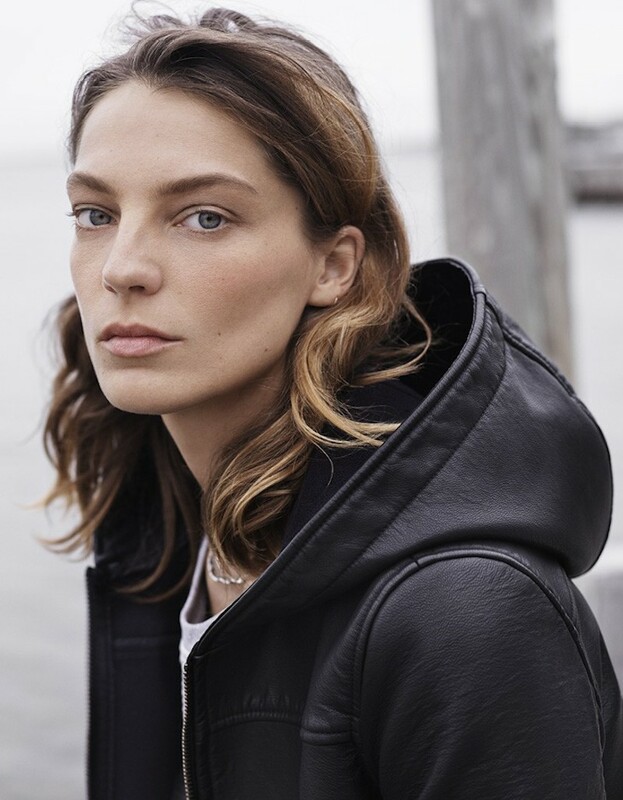 Stunning supermodel Daria Werbowy stars in the new Fall/Winter 2014 campaign from Spanish high-street retailer MANGO. 30-year-old model which last year became the face of Mango poses in a dewy Hamptons meadow for photographer Josh Olins. The Mango fall 2014 campaign breathes fall in all aspects, including the subdued color palette picked for designing the clothes. What we see in the images is a range of blacks, whites, khaki tones, browns, grays and denim blues from time to time spiced up with plaid red for the grunge feel. Leather, chunky knits, denim and sheepskin are the materials used for these stunners, and they do look amazing especially when combined with each other in creative and quite unexpected manners. We must admit that Daria Werbowy looks amazing in this pieces of clothing. Look at the pictures below and enjoy! Stay up for more next time! This spring yellow is IN !